This page has links to interesting web stuff that can be used in a CS classroom. 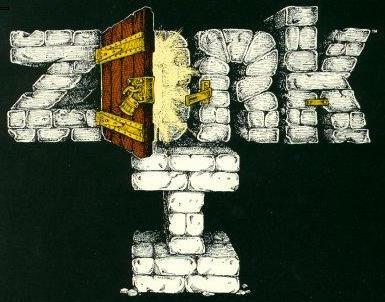 Zork is a text-based game popular in the early 80s. It is notable not only for its place in the history of computer gaming but also because it demonstrates how a whole world can be built with just text and algorithms. Blockly Games is a site with games that introduce the basics of programming.